There is no other place more magical or happier than Disney! 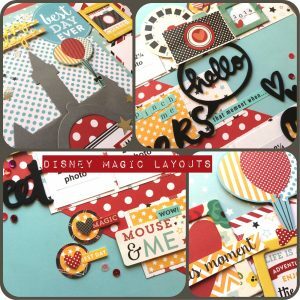 Join Virginia’s layouts workshop to scrapbook all your Mouse adventures. Play with Echo Park’s brand new Magic collection and you are guaranteed to be smiling from ear to ear as your Disney story comes together. 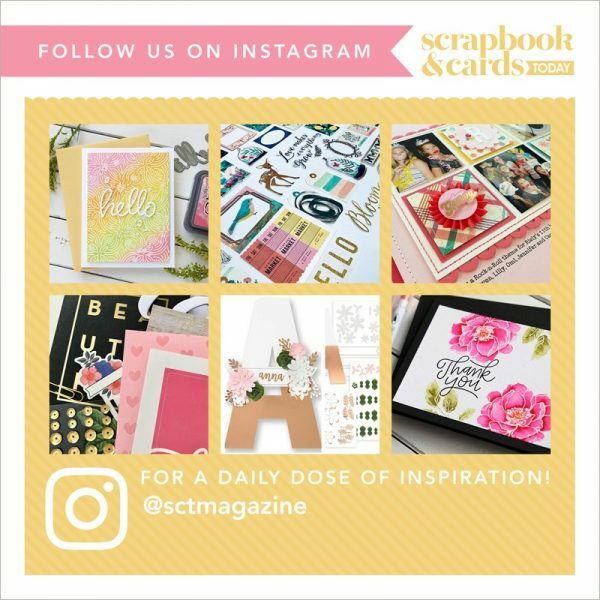 Learn some clever and fun ways to fit many vacation photos on your pages!